Gardiner Federal Credit Union’s membership is ownership. Your first step to credit union ownership is opening a share (savings) account. A $25.00 deposit is required to open a savings account. If you are already a member and wish to open an additional Savings Account, please visit the credit union or call (207) 582-2676 to speak with a Member Services Representative. Savings Insured by NCUA Disclosure. Please visit our rates page to view current rates for all of our accounts. 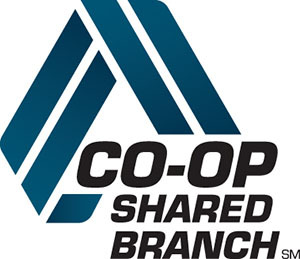 Gardiner Federal Credit Union offers diverse Share Certificate Accounts with a variety of terms. Our Share Certificates provide a secure place for you to invest your money. You can invest funds for chosen periods of time at a fixed dividend rate, allowing you to ride out any dividend rate fluctuations that may occur. Click for more information. Club accounts can be set up to help you set aside savings for any number of reasons. Christmas clubs, vacation clubs, education, etc. Hi-Yield accounts allow you to earn higher dividends on your savings, while still giving you access to your money. A minimum balance of $2,000 is required in your hi-yield account. Tiered rates mean the larger your balance, the higher the rates you could receive. Learn more about these accounts. With its special tax benefits, a health savings account (HSA) is a valuable tool for setting aside money to pay for medical expenses. Make tax-deductible contributions, and enjoy tax-free earnings when you use the assets to pay for qualified medical expenses for you and your family. 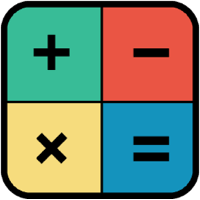 Savings tool with investment earnings. 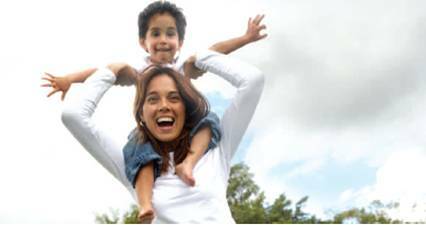 Flexibility to pay current medical expenses or save for future needs. Tax-free distributions, if used properly. Balance carries over from year to year. Remains with you, regardless of change in coverage or employment. For more information regarding Savings Accounts, please call 207-582-2676 to speak with a Member Services Representative.